Get closer than ever to our amazing wildlife personalities with a Private Wildlife Experience! 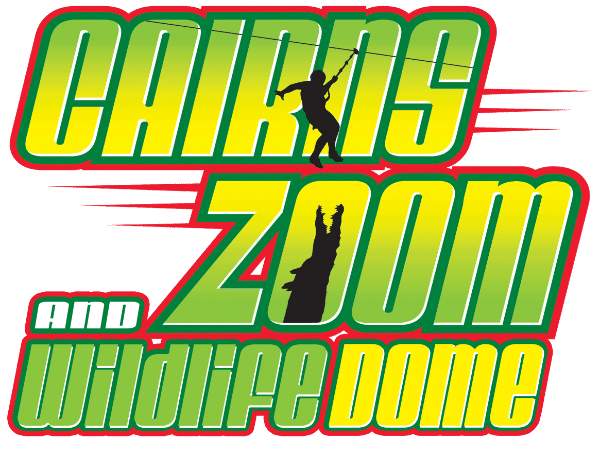 This intimate, guided tour of Cairns ZOOM & Wildlife Dome can be tailored to your interests. Want to learn all about crocodiles? How about meet an adorable Sugar Glider or feed Lorikeets? Let our Reception Team know what you are interested in when you inquire and we will do our best to cater to your requests. Please Note: Experience will vary due to animal availability. Booking subject to availability – 24 hours notice required. Minimum 2 people.